Water based gel for the whole body and intimate areas with daring aromas. Open yourself to incredible gourmet experiences by savouring the most sensual areas of your body. Contains 14 single-use sachets, 2 of each flavour. 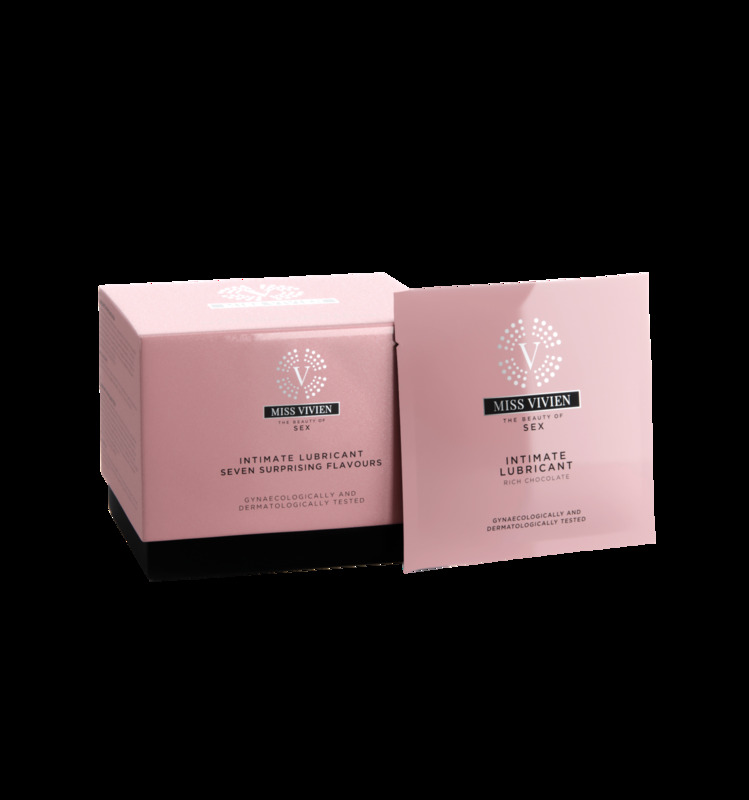 Water based gel for the whole body and intimate areas with daring aromas. Open yourself to incredible gourmet experiences by savouring the most sensual areas of your body. Slick and non-sticky texture helps to lubricate intimate areas and increase comfort and pleasure in sensual moments. Formulated with thermal water from Salies-de-Bearn. Lubricates and increases comfort and pleasure in sexual encounters.